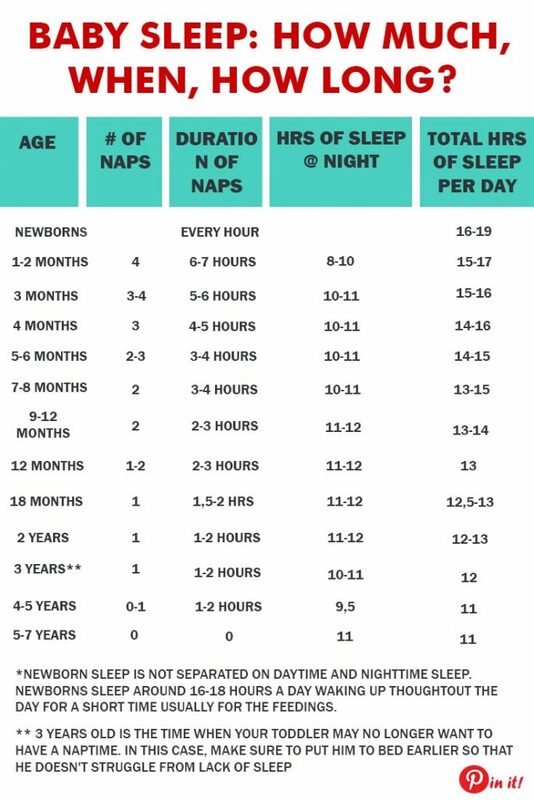 What can I do to help my baby sleep better, longer and settle much faster? Many parents believe that the child wants to sleep when he is already whining, crying or acting fussyly. However, these are the signs of exhaustion, verging on overstimulation. It would be better to never bring your baby up to this state of overexhaustion. This will help your baby to learn the difference between day and night time, and set his body clock for recognizing day and night time. Dim the lights 30 minutes before you start your bedtime routine. Make it a quiet time. Choose the activities for your baby that will help him wind down and set the right mood for the bedtime routine. There has been many times that I’ve made this mistake of allowing the playtime in between the bath and going to bed until I’ve noticed that it wasn’t a coincidence that my baby can’t unwind and settle for sleep and it usually took me almost an hour to put him to sleep. Crazy! Having a bath followed by a PJs and maybe a short relaxing massage in between will help your baby understand it’s the bedtime. Whereas playtime after a bath sends mixed messages to your baby. Babies thrive on routines. So the faster you show your baby what his bedtime routine is the better. Just make sure you stick to it. Early bedtime is considered to be from 7 to 9 p.m.. Although there are many well known benefits of early bedtime, some parents are still afraid that if they put the baby to sleep early, he will wake up in the middle of the night without any desire to go back to sleep. Actually, there’s no need to be afraid of this because it’s the other way around. Have you noticed that it’s becoming much more difficult to cope with the baby by the evening? He starts crying more often, he doesn’t want to get off your hands, in general, he’s becoming really fussy. The simple reason behind it is that by the end of the day the baby’s fatigue is accumulating. And the sooner you put the baby to sleep, the better it would be for his health and nervous system. He will settle much faster and sleep longer. Very many parents note that after they start introducing early bedtime their child starts sleeping better very quickly. In addition, you cannot underestimate the nice bonus an early bedtime gives you – free evening time to spend with your husband. I think this routine is a keyword! I sleep trained my second son with Susan Ubran’s HWL method. That was the moment I realized my older one was living chaos for the past 3 years! We established kind-of-routine by accident at some point but the whole process was very hard. With this book, when I was reading those step-by-step instructions I was thinking: WHY NOW?! Why didn’t I think of that sooner? So now we have a routine for both of them and our family life is easier than ever.